Baribault’s 24/7 service always is. Whether you need a tune-up, maintenance or an emergency repair, you can count on Baribault’s expert and dependable in-house technicians to be there for you. We also offer routine maintenance plans that help to keep your equipment running at peak efficiency. 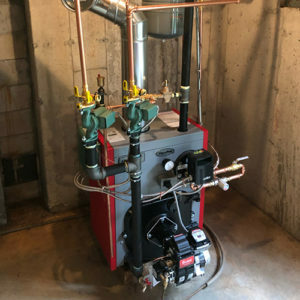 For new equipment installations, service for your heating system, hot water heater, air conditioner or propane equipment, give us a call at 860.274.3284. You can depend on Baribault during any of the four seasons of the year. Sign up for a Pricing Plan today! 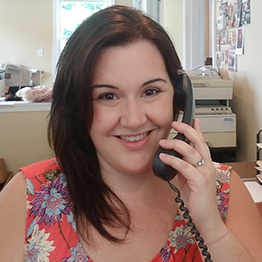 Call 860.274.3284, or click on the Contact Us button below and we’ll call you. Pre-Payment Plan – Lock-in a rate early in the season and pay a fixed price for a set number of gallons of fuel. If the price of fuel goes up, you’re protected by the lower, locked-in rate. Budget Plan – Avoid huge fuel bills in the winter! This plan allows you to spread your heating costs out over the course of 12 months. The Budget Plan starts in the summer. You pay the same amount into your account each month, prior to the heating season. The price of fuel is calculated at the time of delivery. You finish paying off the year in the following spring. Want the latest news, insights, and tips and tricks from Baribault Fuel, delivered right to your inbox? If so you should receive our newsletter! If you have any comments, questions, or concerns – we want to know about them. You can give us a call or fill out our contact form by clicking on the Contact Us button and someone will get back to you within 24 hours or the next business day. Best choice we could have made. We especially appreciate the personal attention of the owners. It's rare these days.